Who's Got The Best Fried Chicken In Town?! 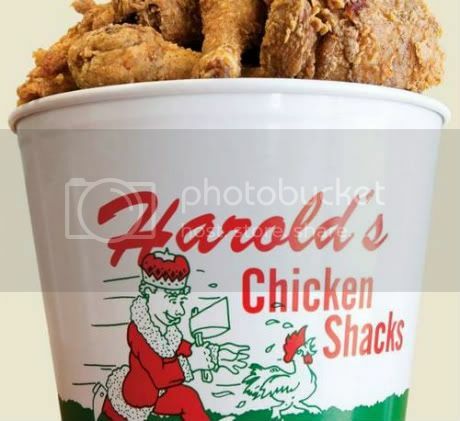 Chicago's Harold's Chicken Shack gets the nod as one of the best fried chicken spots in the country by Food & Wine magazine. Food & Wine just released its list for the best fried chicken in the country and two Chicago spots made the cut. 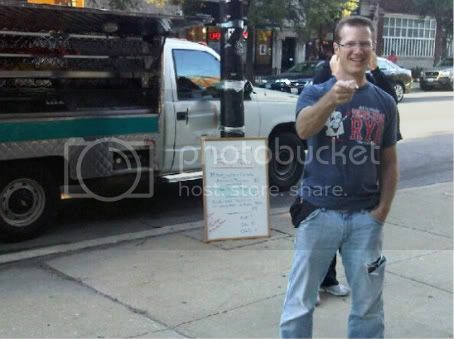 One of the first and most popular food trucks is taking a hiatus. "Though humbling & heart breaking to inform, The Meatyballs Mobile will only occasionally 'pop up' going forward." "My attention will now be devoted full time to EL ideas venture & unlocking our full potential. Still really sad right now." Nov. 4 is a VERY Big Day! 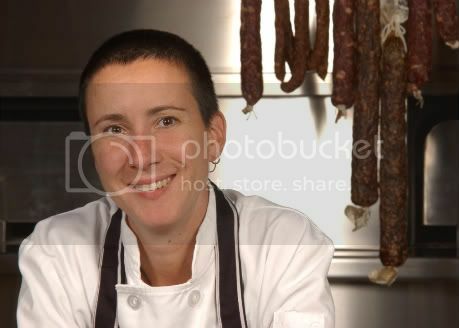 That's because it's the birthday of avec chef Koren Grieveson (didja know she has an identical twin?!). But there's more big anniversaries on this special day. . .